Mmmmh! sounds wonderful, wish I could grow lots of herbs, there is so much you can do with them. I used to have a food dehydrater I think one of my children thought it was theirs. 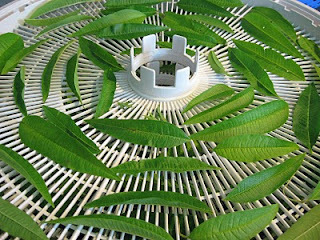 I've put some extra leaves in little freezer bags. They don't look particularly pretty when I defrost them but they seem to still work fine. Nice reminder for the end of the season. Also, I'm catching up on being behind on my blog reading. I'm so sorry to hear about your friend. 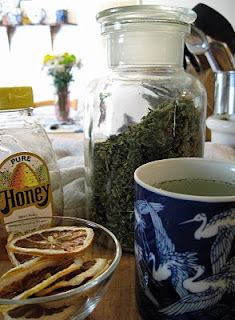 I never knew what to do with all the lemon balm I have growing.